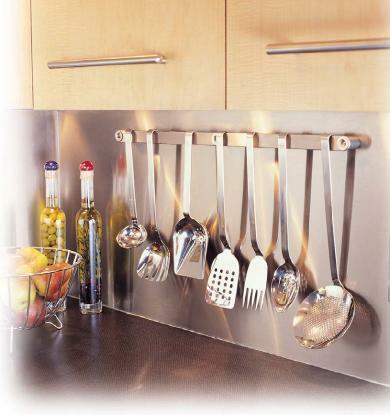 Home / Shop / Household Items / Cookie Sheets / Stainless Cookie Baking Sheet 12″ x 16″, 20 ga. 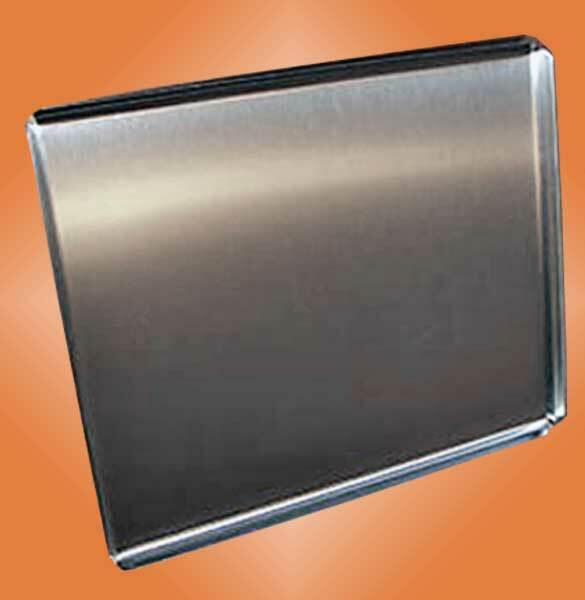 The RiversEdge Products stainless 12 x 16 Cookie sheet is the perfect size for all of your baking needs. 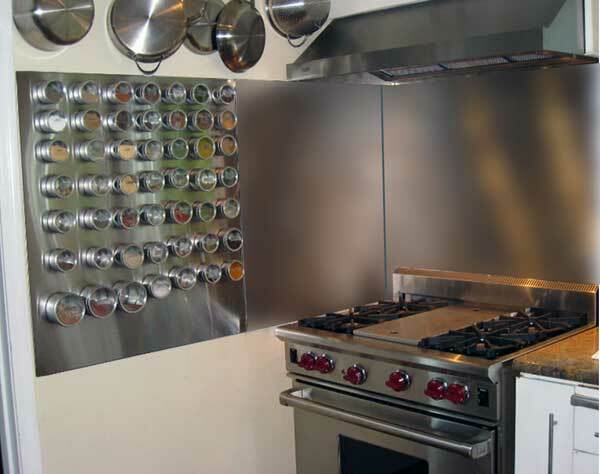 The polished stainless sheet will give you years and years of reliable use. 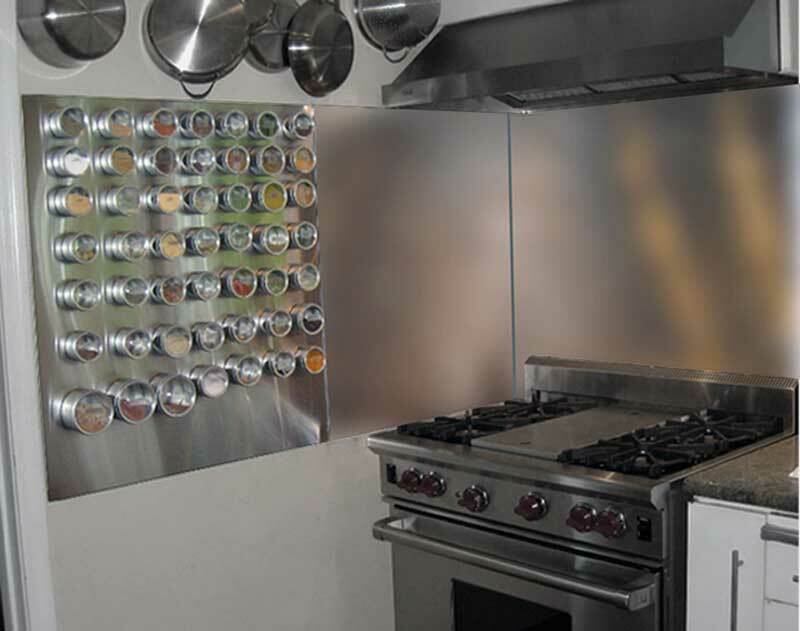 PLEASE NOTE: these are sheets, not pans. They will not hold liquids.